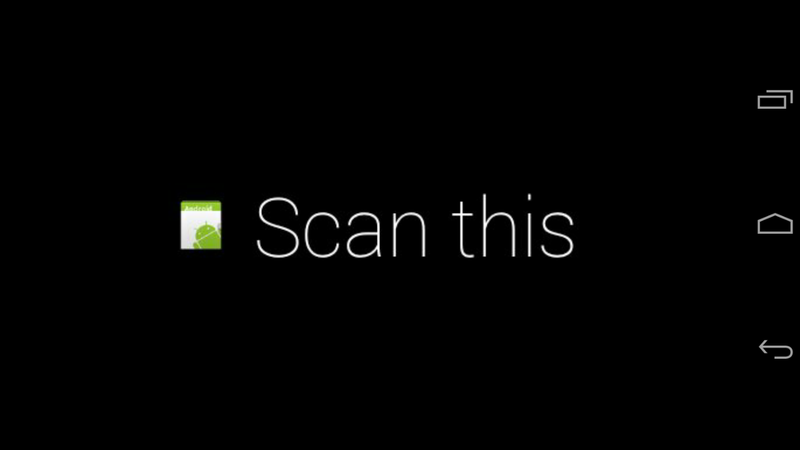 Timing: Google Glass And OCR Optical Character Recognition. Look up what you see! 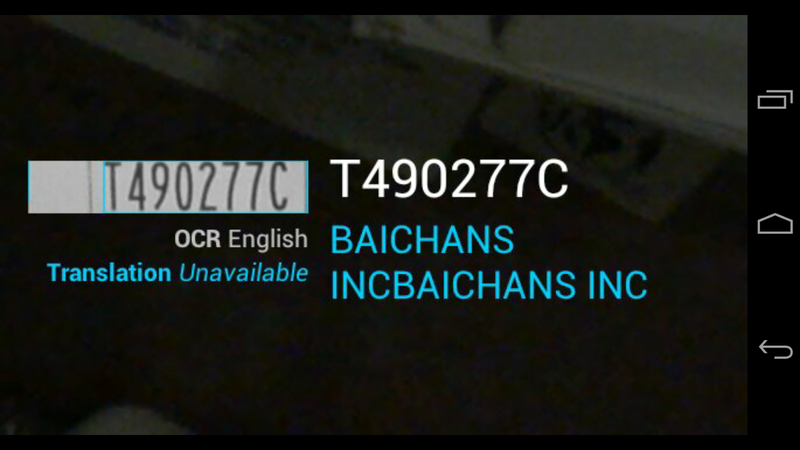 Google Glass And OCR Optical Character Recognition. Look up what you see! Many thanks to Robert Theis see https://github.com/rmtheis/android-ocr for an android ocr application and the people at Word Lens for their help!!! 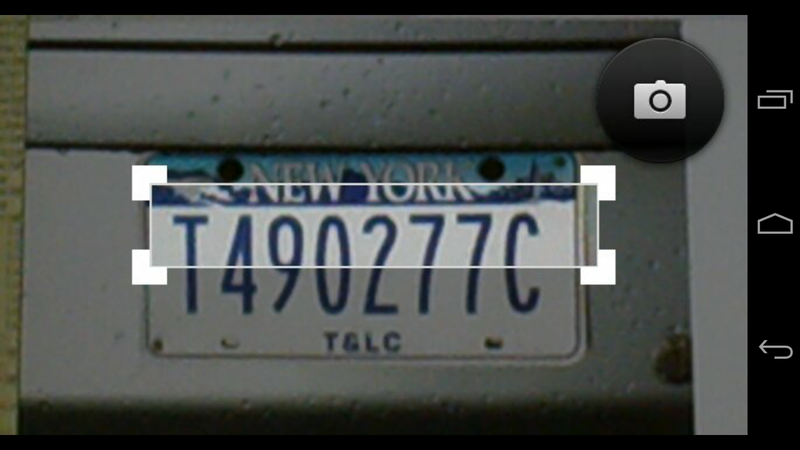 We've added Google Glass support and NYC Taxi License Plate Lookup support to the original OCR android application. For the source, see https://github.com/fedex1/android-ocr (open source) Requires NDK. To install the application, download this http://odata-provider-1.compute-engine-1.appspot.com/static/GlassDriveLookup.based.on.OCRTest.apk and use "adb install"
This a generic application that can translate anything you look at with Google Glass into anything via a Google Drive Lookup or any database lookup. 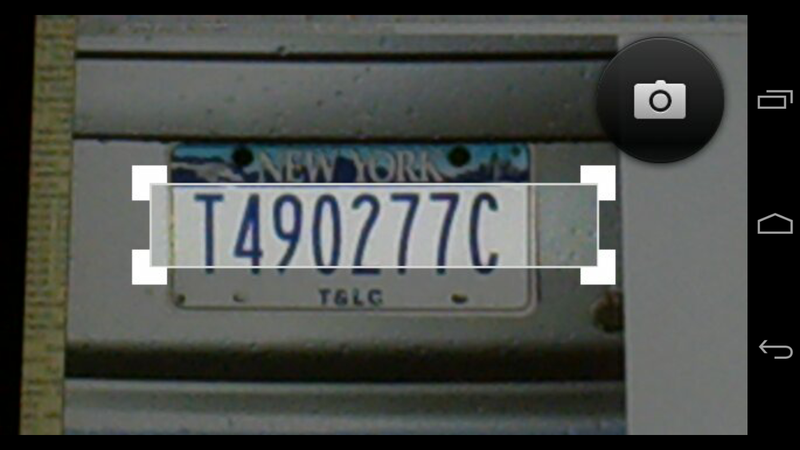 For example, Look at a New York City Cab License Plate and you will see the owner name. 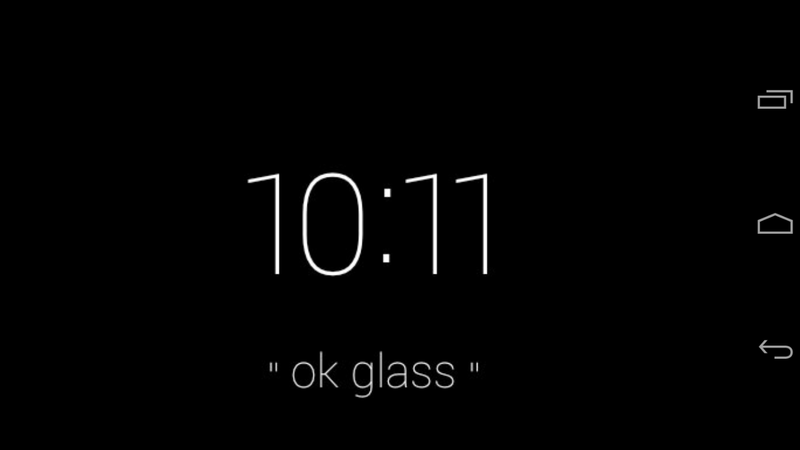 In the spirit of Word Lens, which is Google Glass Application that translates words as you look at them in real time. It translates the words right in place.